We have the best face painters in Oklahoma City, We are the face painters at the OKC Thunder games. We are ready for your event needs! Our inflatables are packed with fun. From extreme water slides to obstacle courses and bounce/slide combos. Talented and quick are our Cartoon Artists. Book a Caricature Artist and let your guests leave with a portrait they will cherish for years to come. Having a girl's night? A Henna Artist will complete the fun. 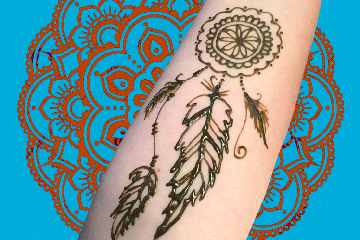 Trendy or traditional henna designs, our henna tattoos will impress any crowd! 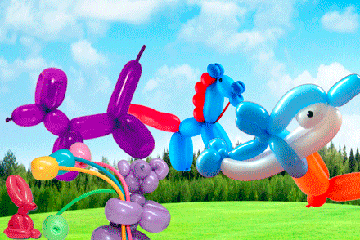 Our talented Balloon twisters will get a crowd smiling in no time. Children light up when they get to take home a balloon surprise! 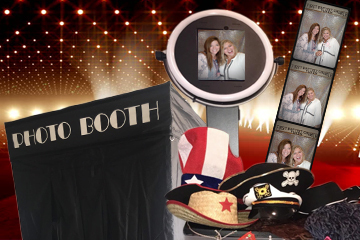 Our photo booth with staff are experienced with event photography! Fun Props and Backdrops! in a Booth or Open Air. Need a Pirate , a silly Clown , a Santa! We can provide your special request for a magician or a character at your event. You name it we can deliver! Waterproof Entertainment for your guests! So popular and will last for a few days after your event! Easy to remove when ready but your guests can jump right into the pool or hop on the water slide without messing up their artwork! 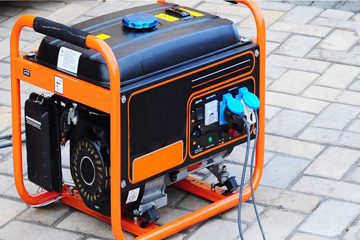 Rent generators if electricity is not available at your location. Need Tables and Chair for the entertainers no problem! 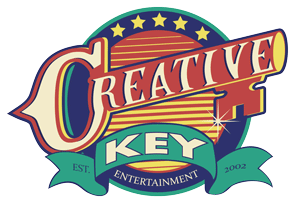 Creative Key Entertainment is happy to serve Oklahoma City, Oklahoma and surrounding areas is the key to fun times. We are excited to introduce brand new inflatables. we also have a brand new photo booth!! 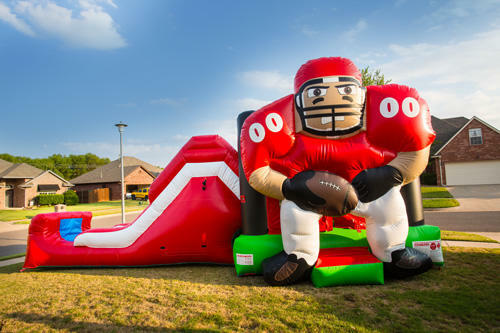 Our bouncy houses with slides are a great addition to a Grand Opening in Oklahoma City metro including Edmond, Yukon, Moore, Deer Creek, Piedmont, Kingfisher, Mustang, Del CIty, Bethany, Norman. We have a 18 foot slides for children and adults. Not only do we have great outdoor entertainment like moonwalks we also have fun indoor entertainment. We have talent from Edmond to Midwest City. You will see our talented face painters at the NBA Thunder games. If you are planning a birthday or corporate event you will want to check out our party entertainment that will be hit with your guests. Large or small gatherings of guests we are excited to entertain in Oklahoma. We have talented face painters to transform your guest into all kinds of requests, most popular face painting requests are frozen face painting, princess face painting, super heros like spiderman and batman face paint. 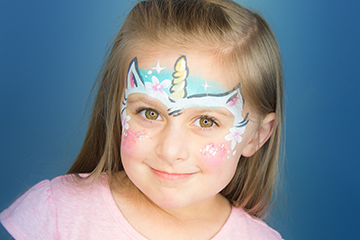 If you need a holiday face painter or a birthday face painter we have the perfect fit. 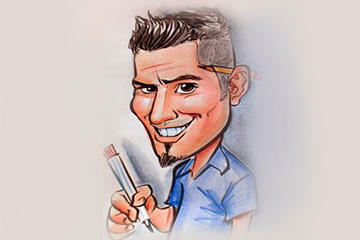 Our caricature artists will delight guests as they get a personalized gift of their very own cartoon drawing. 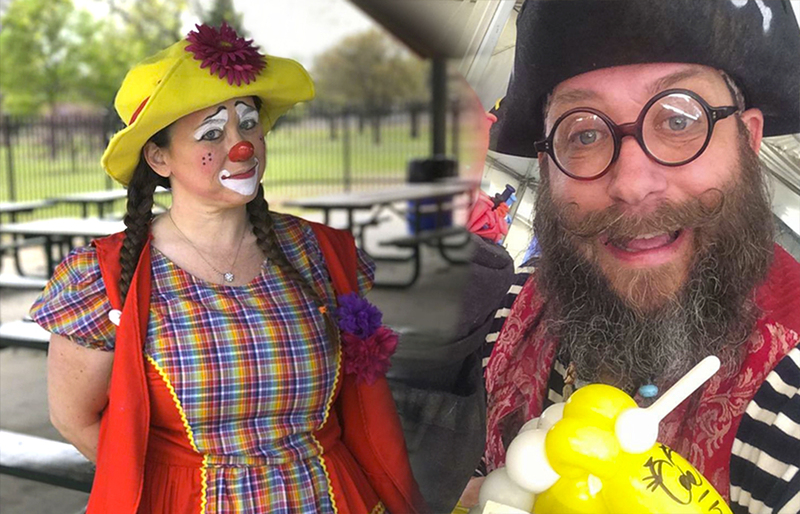 Our friendly birthday or corporate picnic entertainer such as a balloon twisters can give your guests something special like a balloon animal. 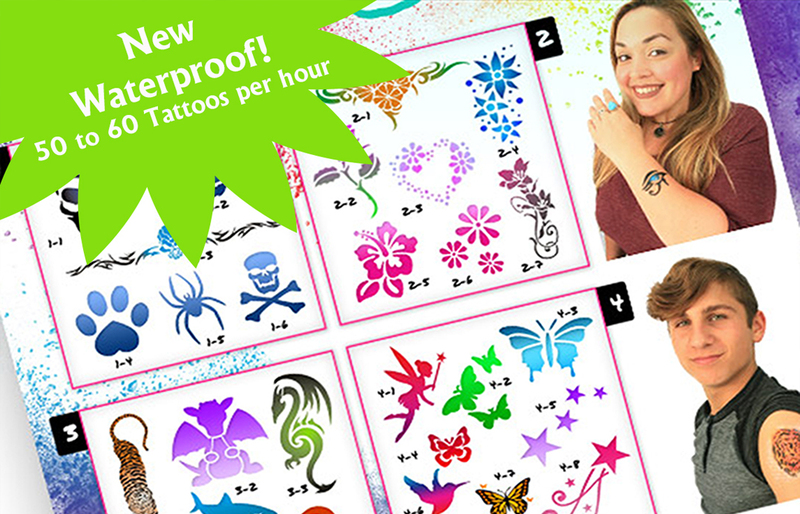 We also offer henna tattoos. Our henna artists only use all natural ingredients that are not just fresh but stain two weeks with care. Call us for your creative entertainment !